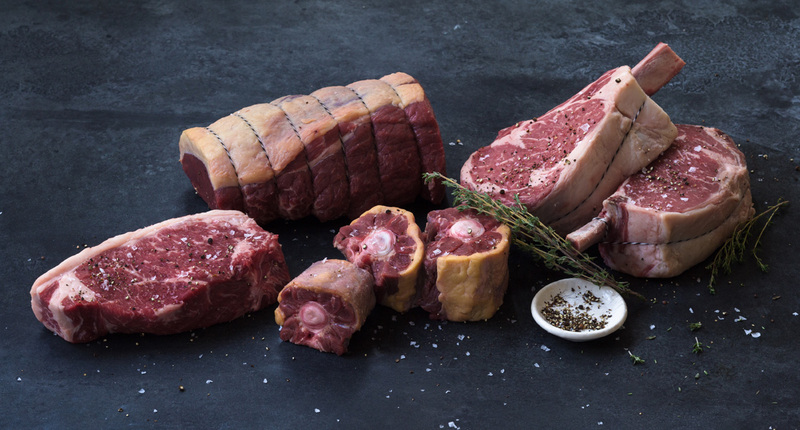 You will be experiencing selected beef from partner farms with whom we work, each mouthful will be of the exceptional quality our customers will come to expect. 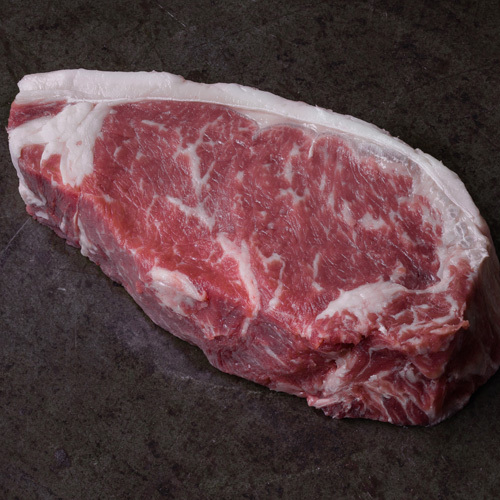 Premium David Blackmore Wagyu Beef from Australia, in addition to Grass-Fed and Grain-Fed Beef, selected for their exceptional flavor. 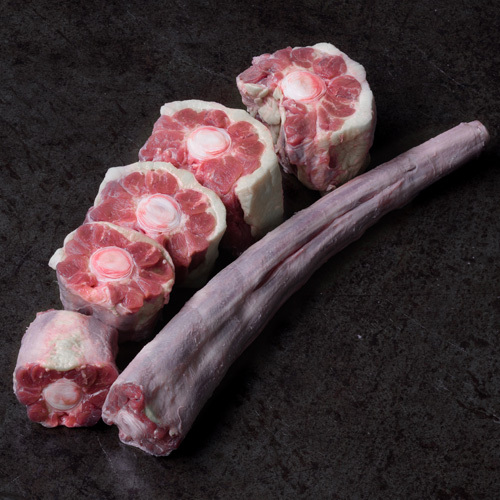 We choose the finest, naturally reared meat from native, traditional breeds and dry-age on the bone. 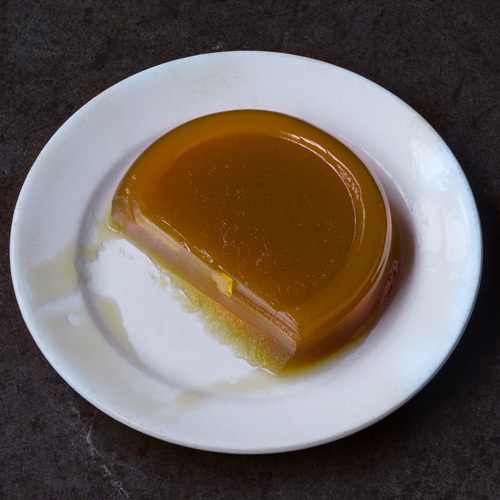 The result is a melting succulence and deep, distinct flavor. 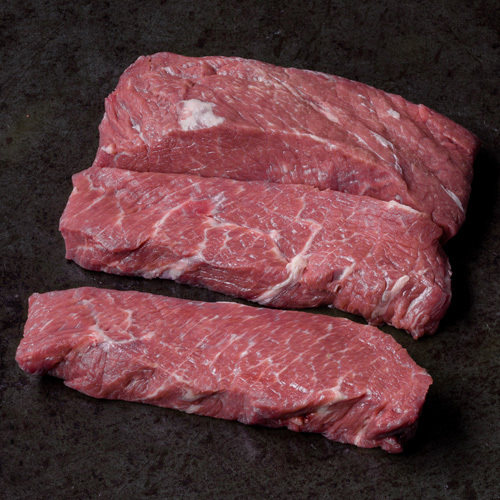 Tip Salt heavily, cook to medium, slice thin and enjoy. Culinary Advice We’d love to chat more about how to cook or prepare your produce. Come visit or call us. 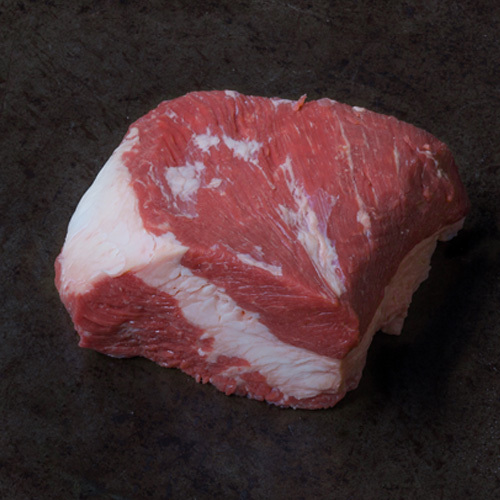 A large lean cut of beef from the round sometimes called the silverside or outside flat. 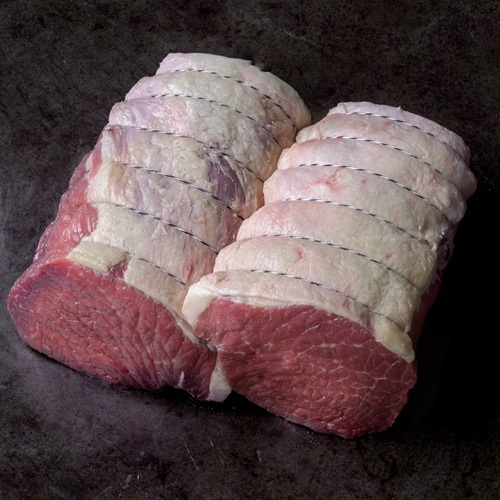 This cut is perfect for a traditional roast beef. 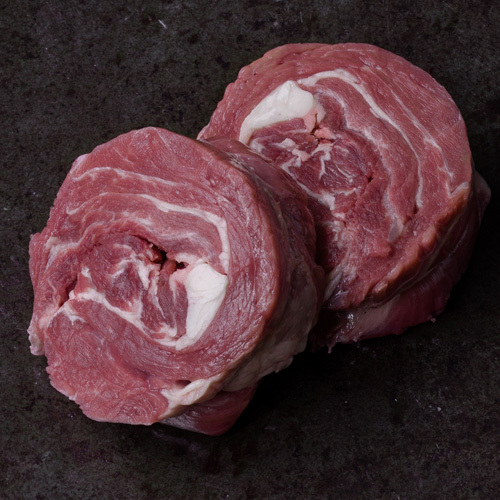 It’s the only cut that boasts a beautiful cap of fat that slowly bastes the meat while roasting.